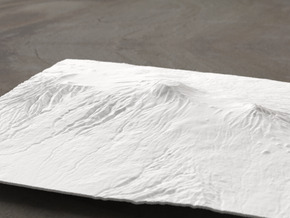 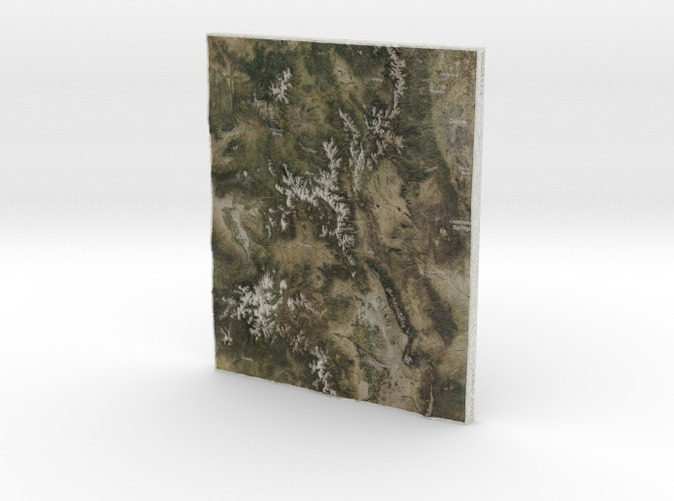 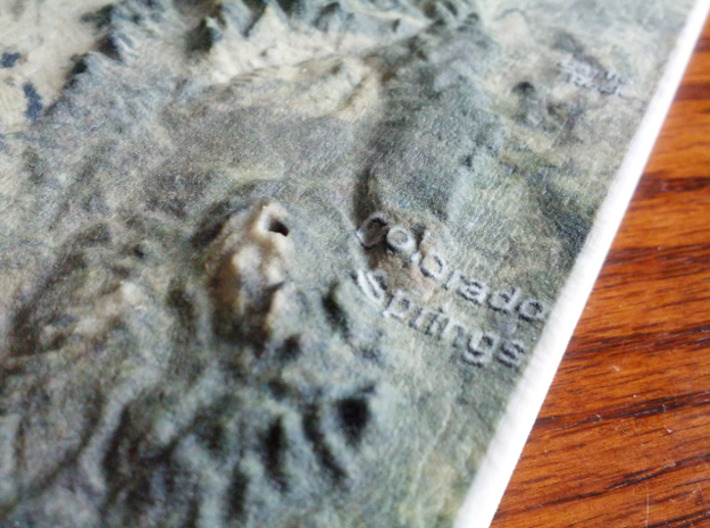 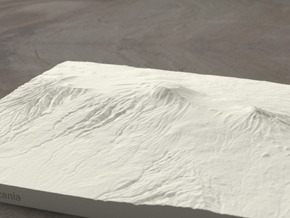 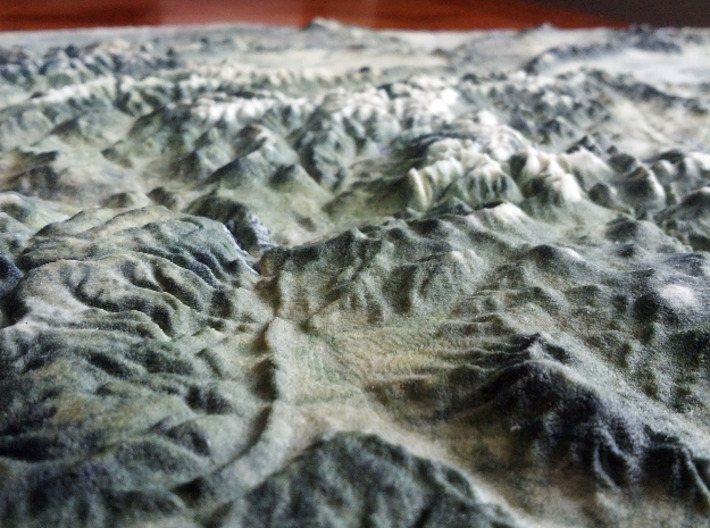 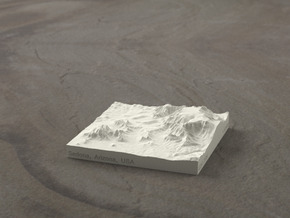 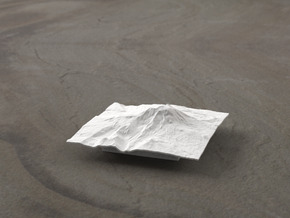 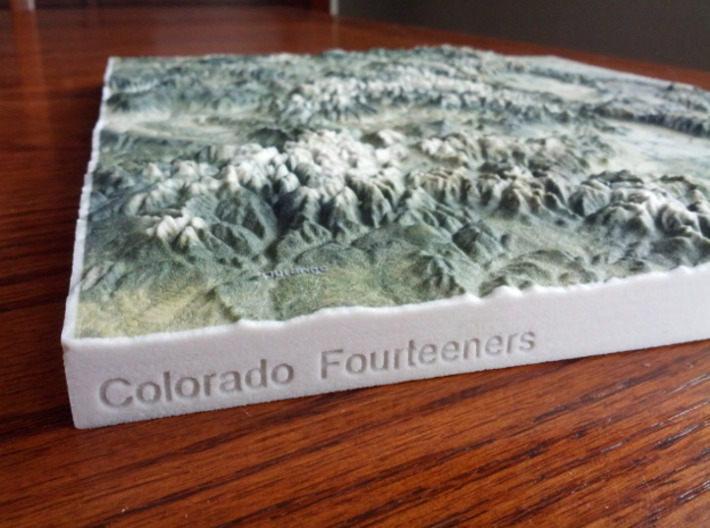 This is a 3D printed model of Colorado's high country, home of all 58 of her ranked "Fourteeners" (mountains over 14,000' elevation) from http://www.14ers.com. 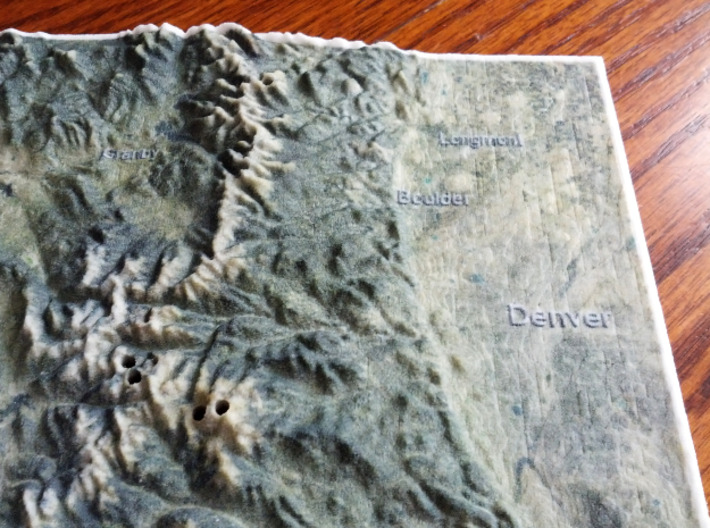 Each peak is marked with a 2mm hole, the perfect size for a round toothpick that you can place there once you summit. 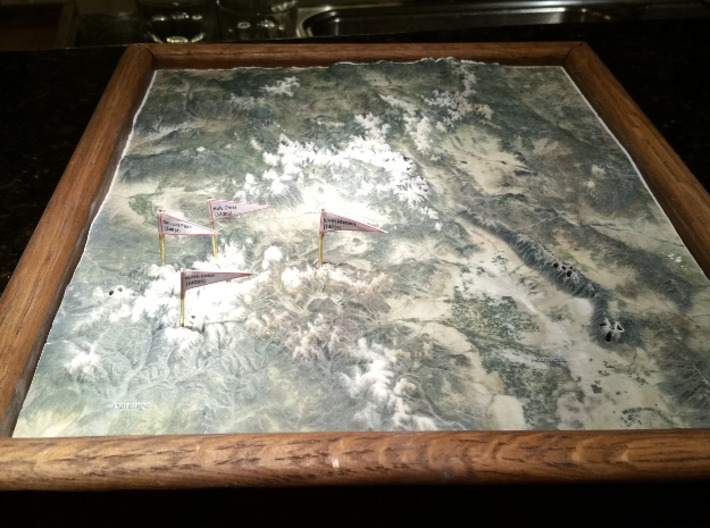 Download Malcom R's PDF of the 58 flags here. 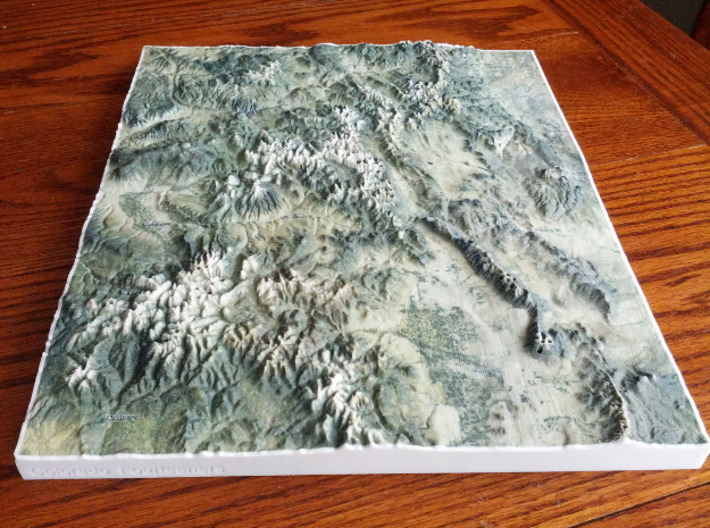 There is no better way to mark your achievements and get inspired to finish all 58. 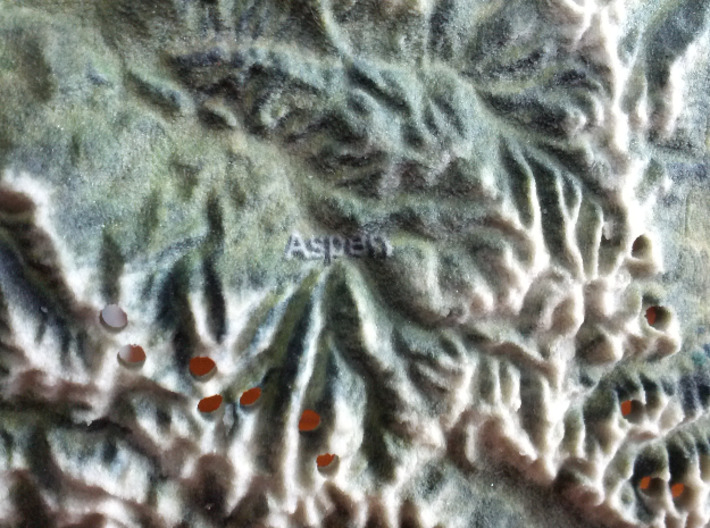 Be safe out there, but never stop climbing! 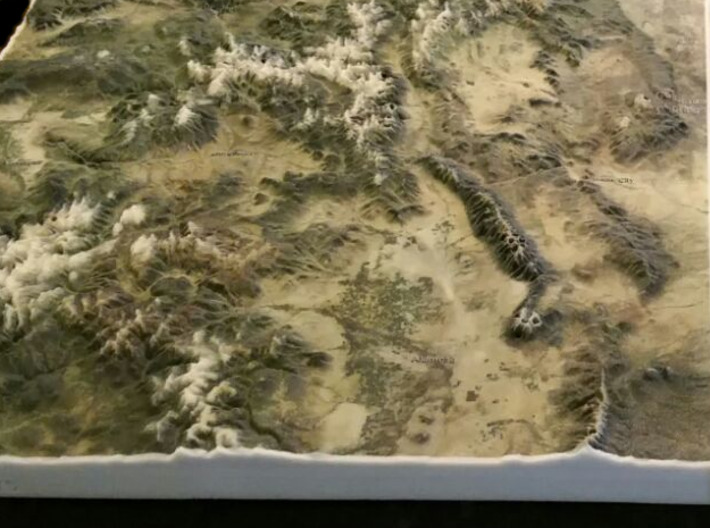 This model was built with vertical exaggeration of 1:4. 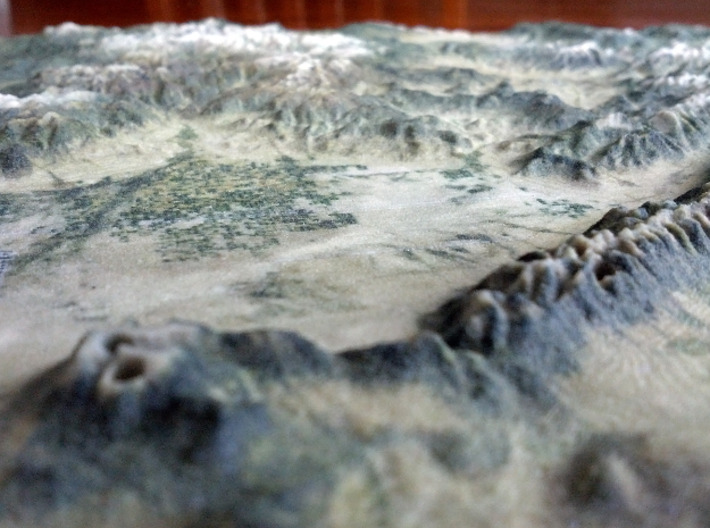 This means that the elevation is more steep and rugged in the model than in real life.